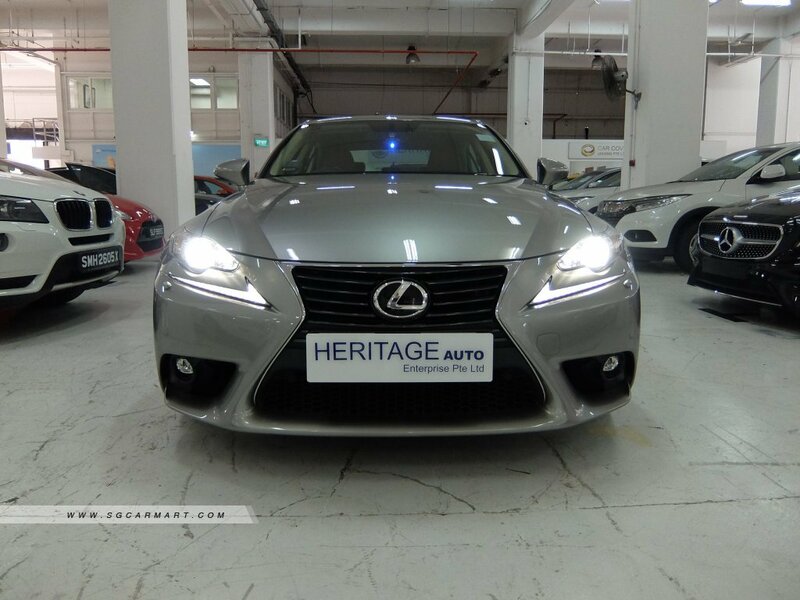 Features: Powerful And Responsive 2.0L 4 Cylinder Inline Twin Scroll Turbocharged VVTi Engine, 241Bhp, Smooth 8 Speed Transmission, Paddle Shifters, Keyless. 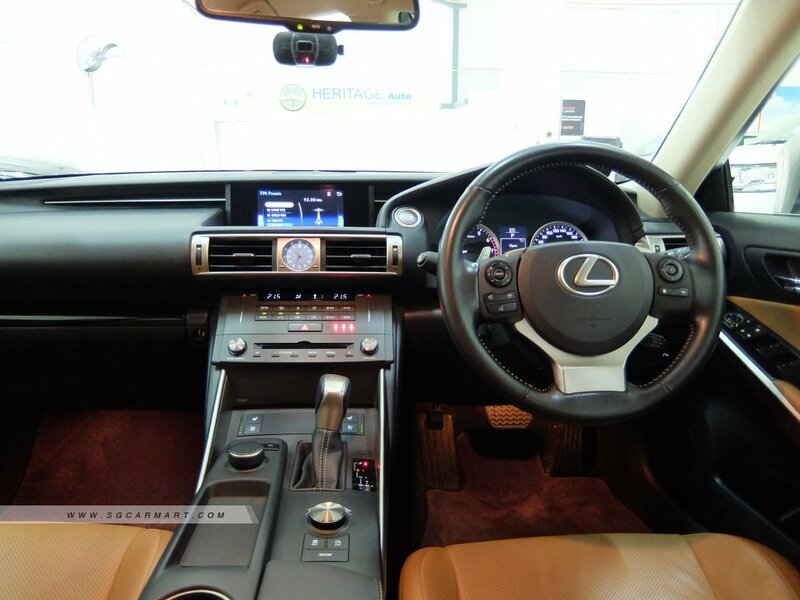 Accessories: Lexus Audio System, Bluetooth, Reverse Camera, All Round Sensors, Rims, Drive Mode Select, Auto HID Headlamps, DRL, Multi Function Steering. 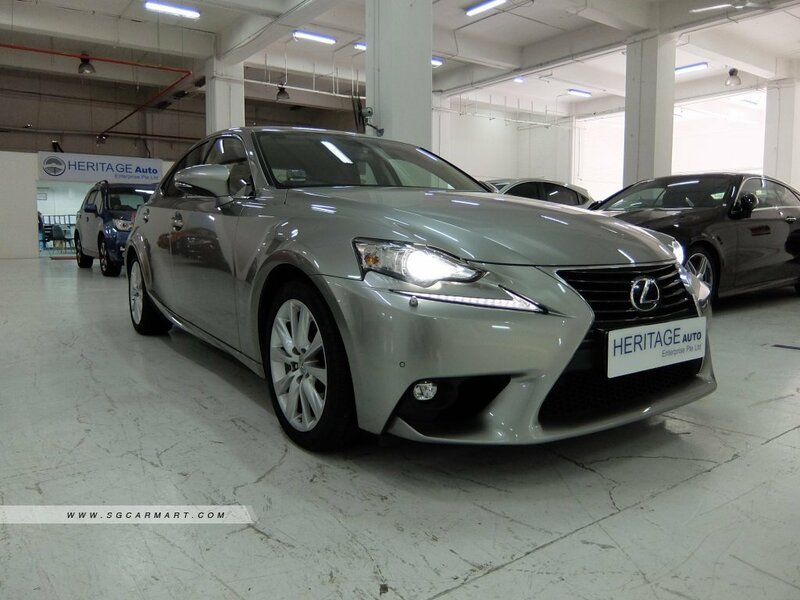 Description: 1.98% Interest Rate! Cheapest In Town! 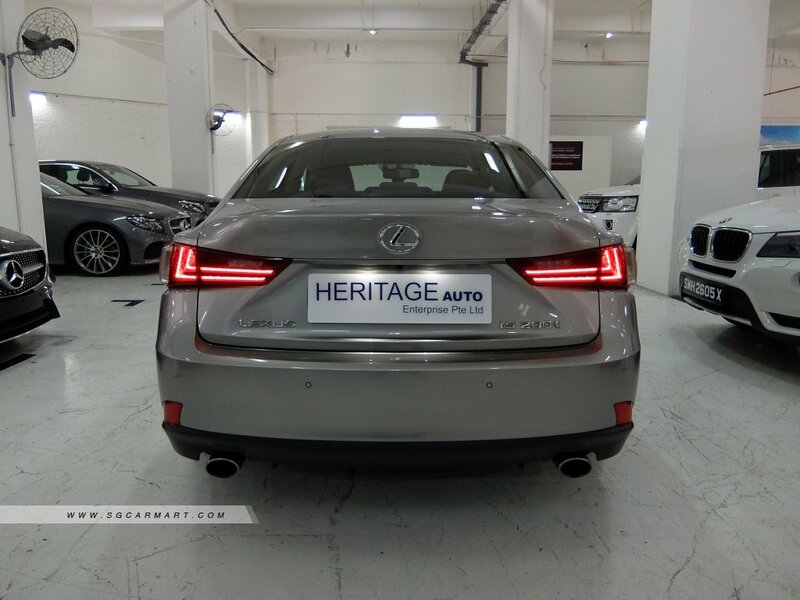 High Loan Available, In Excellent Condition, Lexus Serviced And Maintained, Original Paintwork Since Day 1, Accident Free, Immaculate Condition, In House Loan And Bank Loan Available! 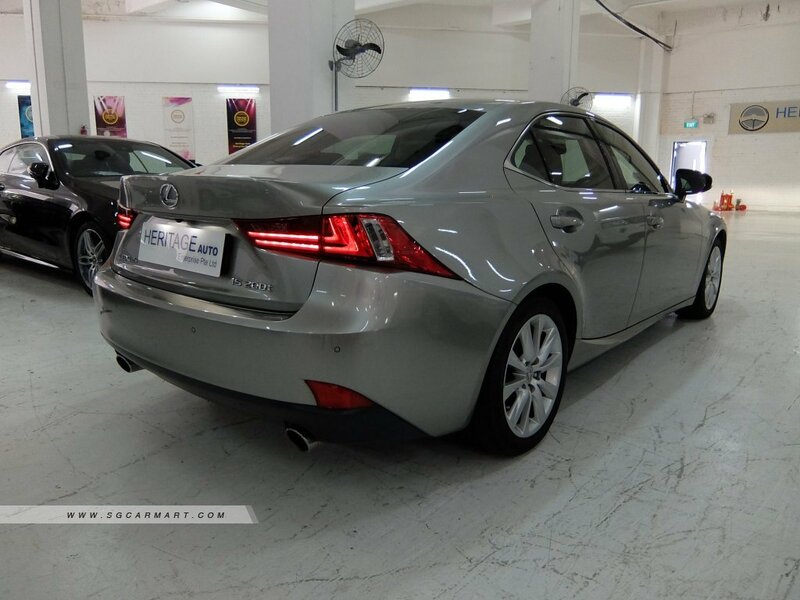 SMS, Call Or Whatsapp Me For Discussion And Viewing.